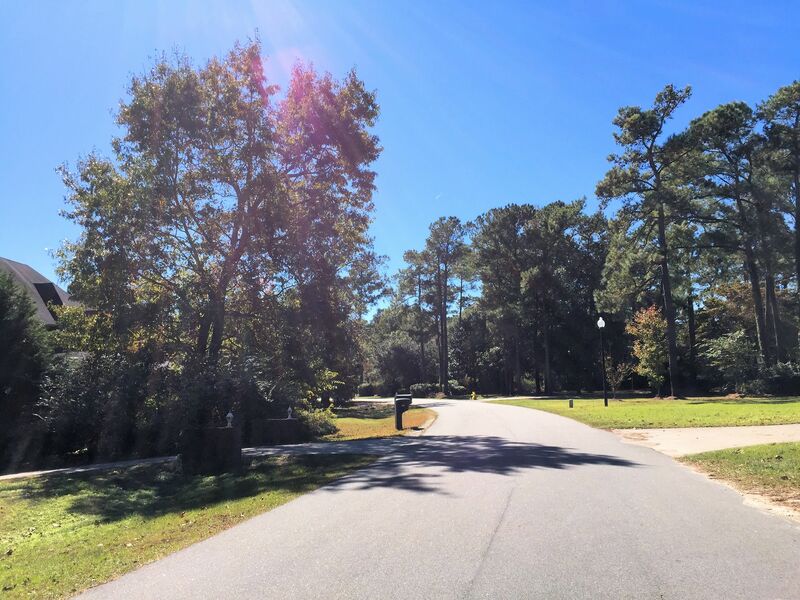 A quick view of the most influential metrics in Olde Point. 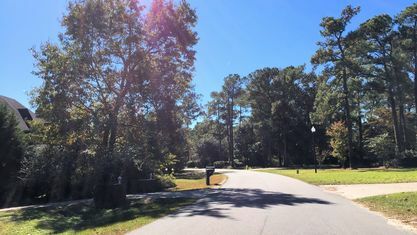 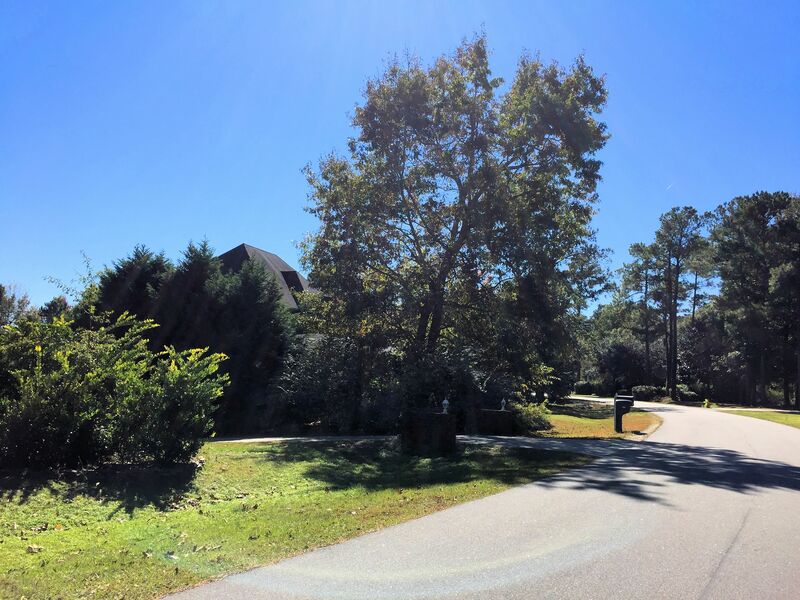 Stretching from U.S. Highway 17 east to the Intracoastal Waterway, Olde Point has been a landmark of Hampstead, North Carolina, since the 1970s. 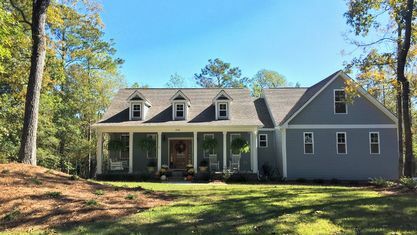 But don’t let the age fool you, many owners have made renovations to their home since then. 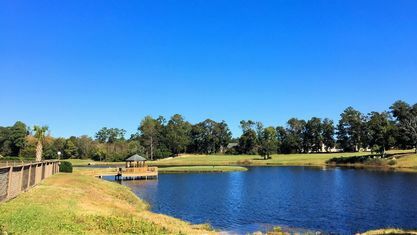 Olde Point offers low-maintenance townhomes, starter homes, golf course homes, and waterfront properties. 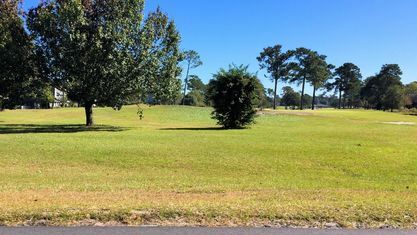 When you first drive past the clubhouse and golf course, Olde Point feels like an active community with social people. 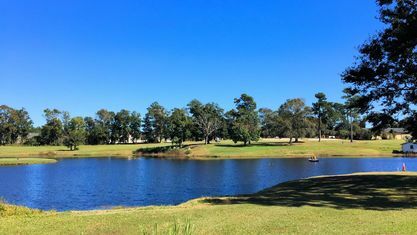 As you move further into the residential areas, you'll discover there’s an elevated level of privacy surrounding each home. 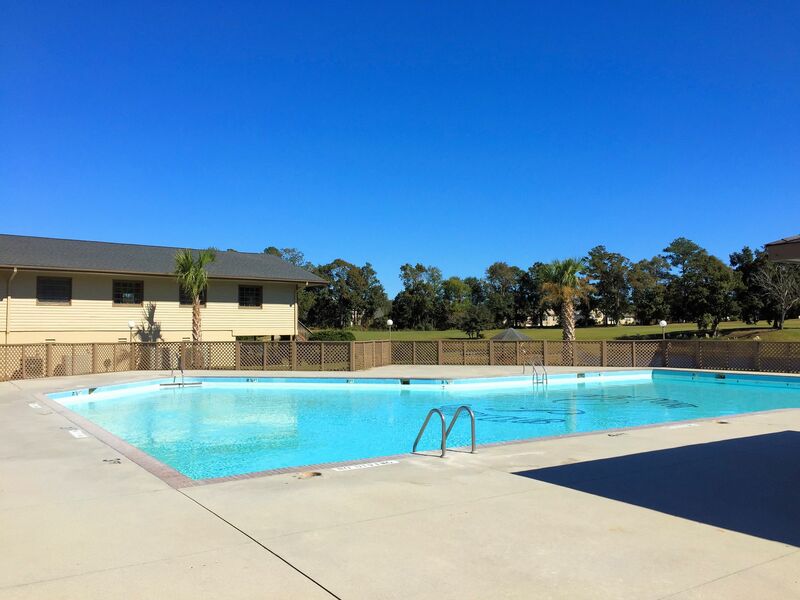 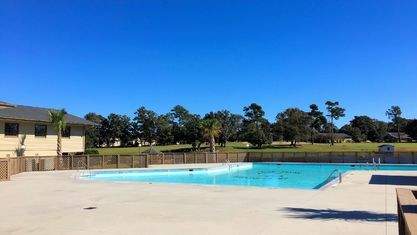 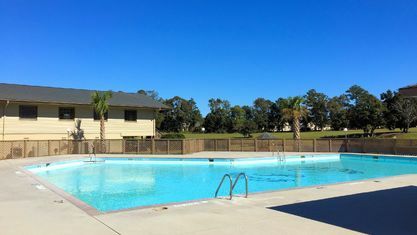 If you want community with space between neighbors, a terrific HOA, and great community amenities, Olde Point delivers. 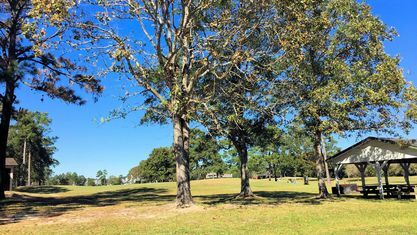 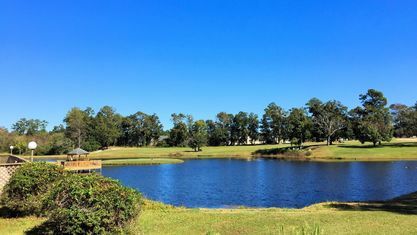 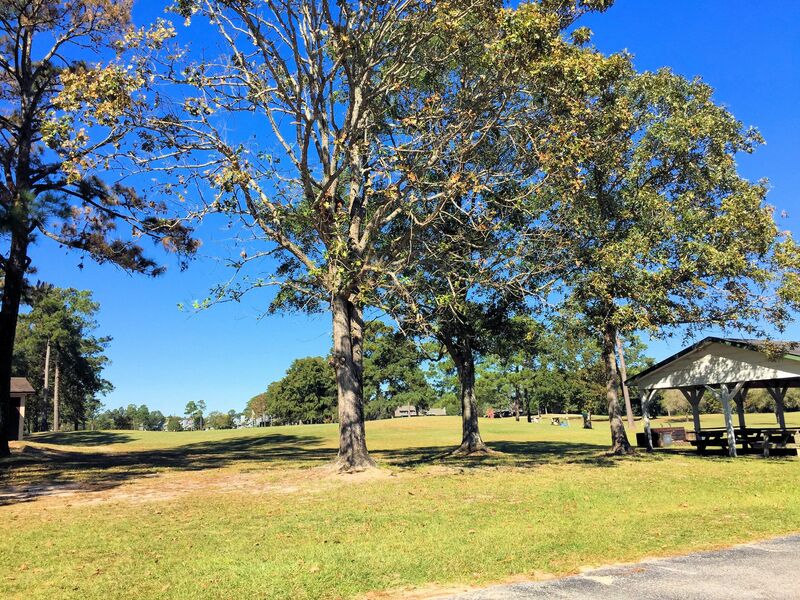 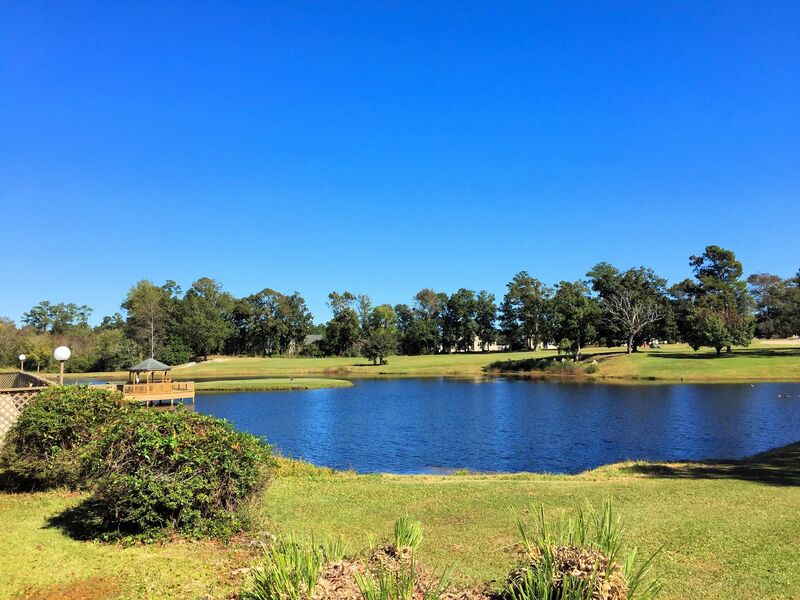 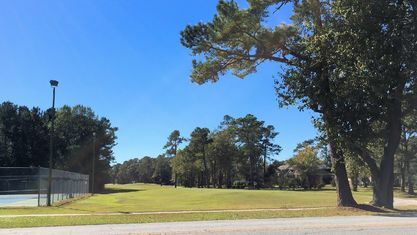 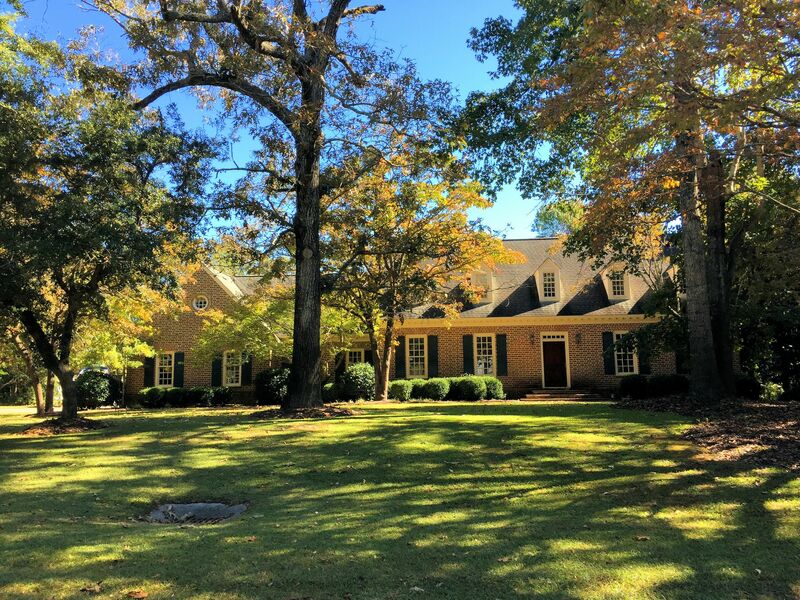 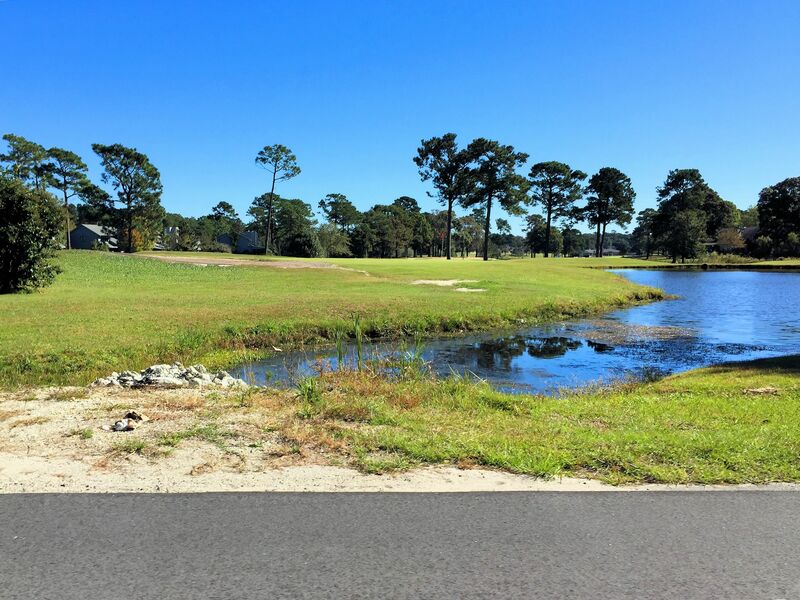 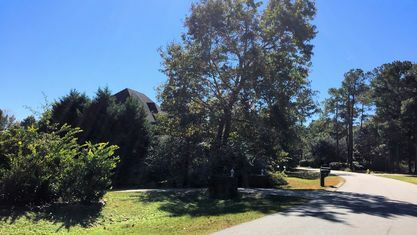 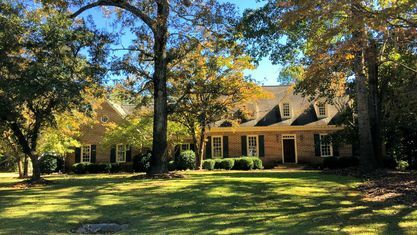 Many properties in Olde Point are situated around the 18-hole golf course, where tournaments are held throughout the year. 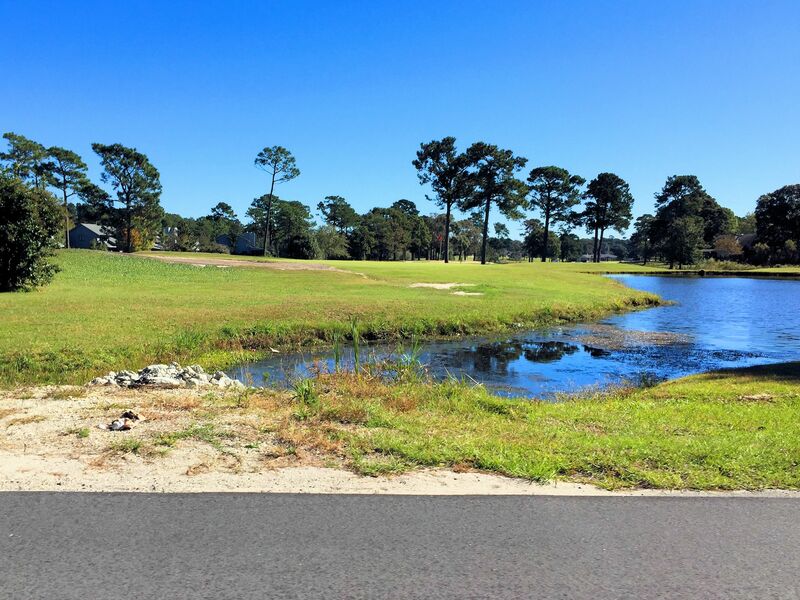 If you aren’t an expert golfer, lessons are available from the club's professionals. 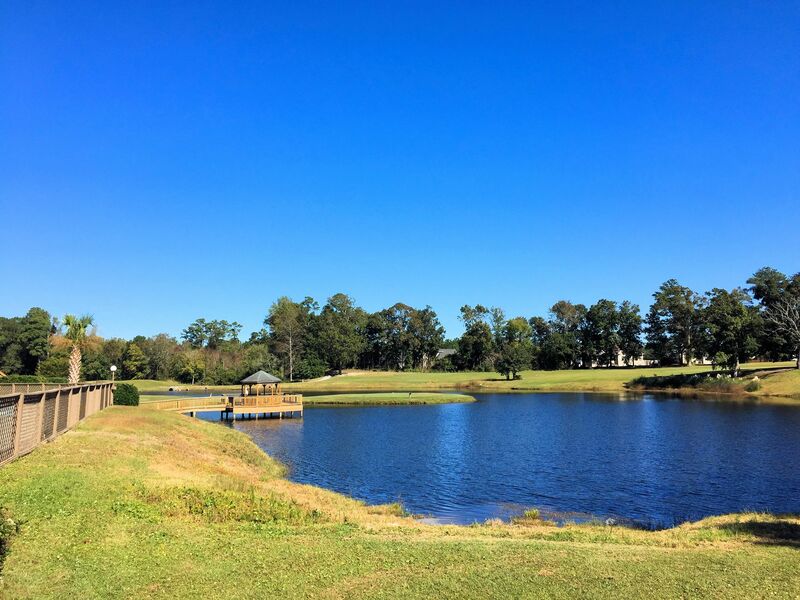 You can also stop by the course's recently opened restaurant, Nineteen, and just take in the view. 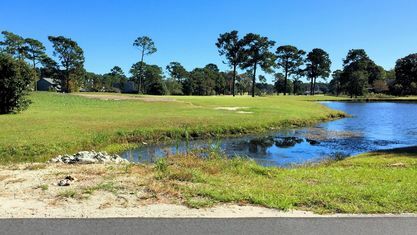 Nineteen is open to the public, but the golf course is semi-private. 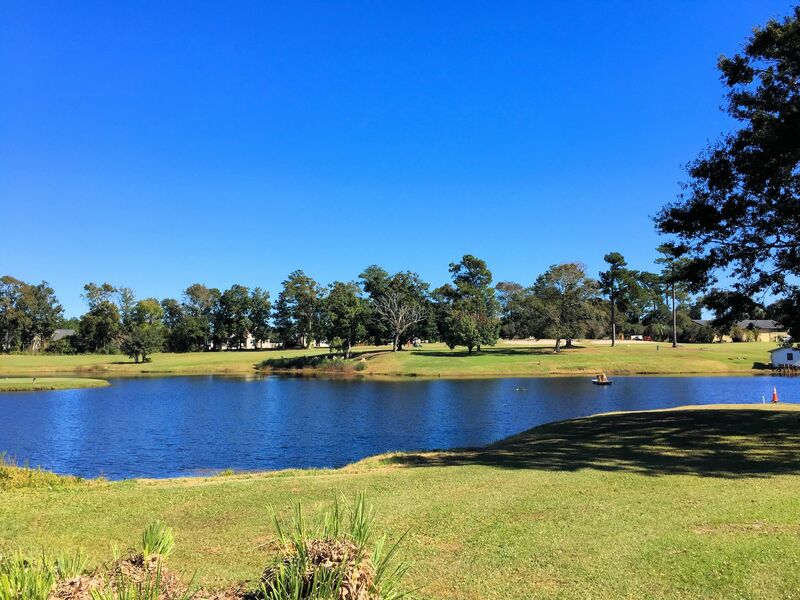 Members have the advantage of advanced tee times and established league play. 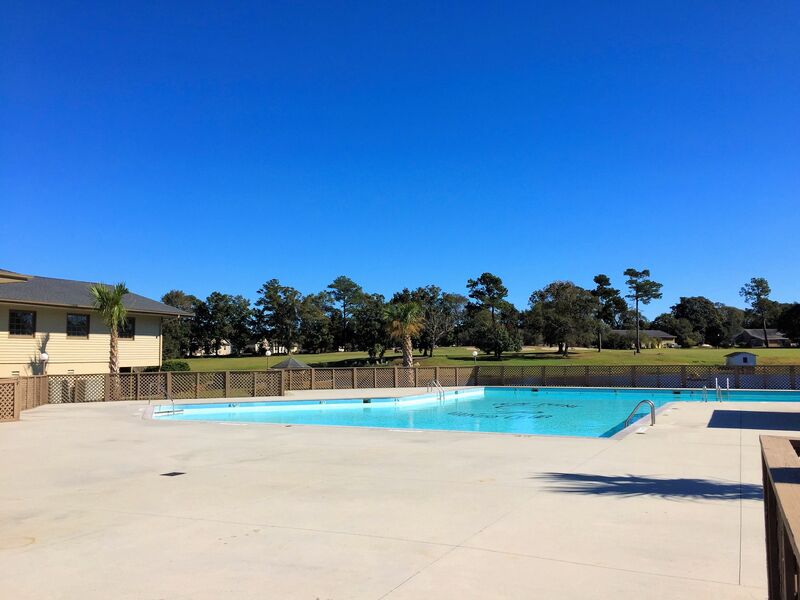 Memberships are also available for enjoying the tennis courts, swimming pool, and private members-only lounge. 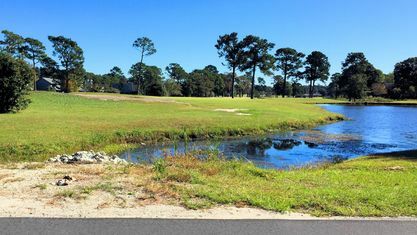 For resident boaters, there's no need to have waterfront property. 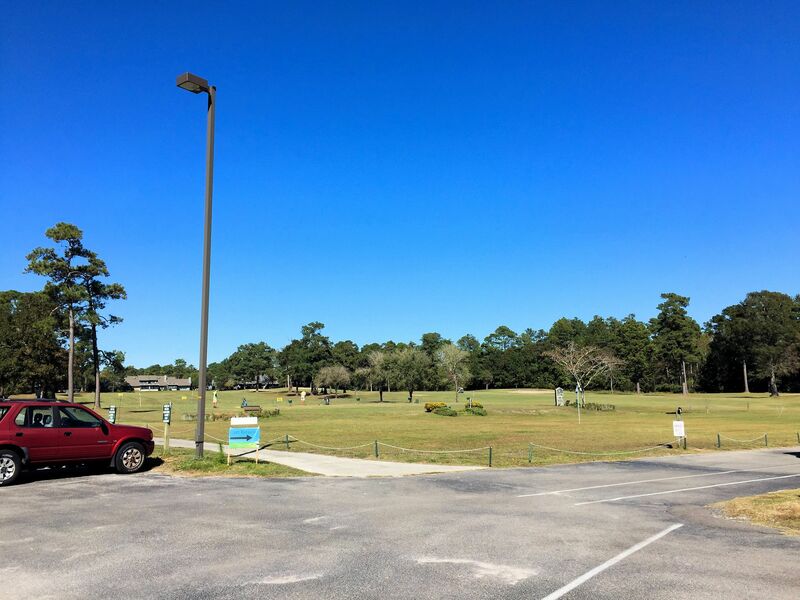 There is a boat ramp and storage area at Harbor Village Yacht Club, as well as boat slips for lease. 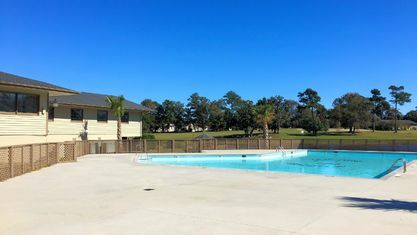 Harbor Village maintains the ramp and charges residents an annual fee for maintenance. 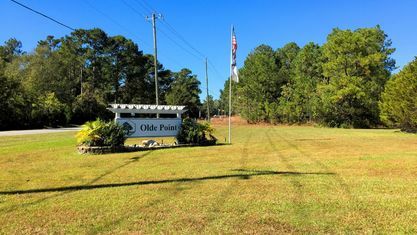 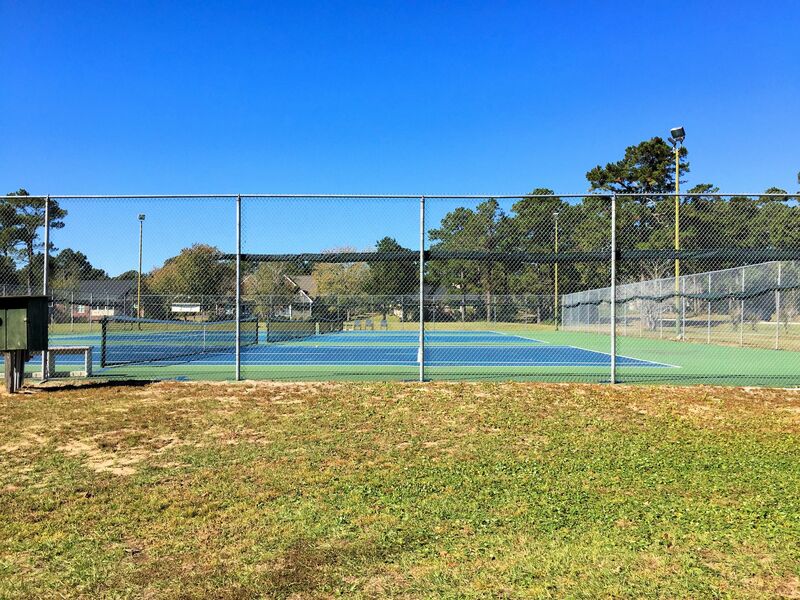 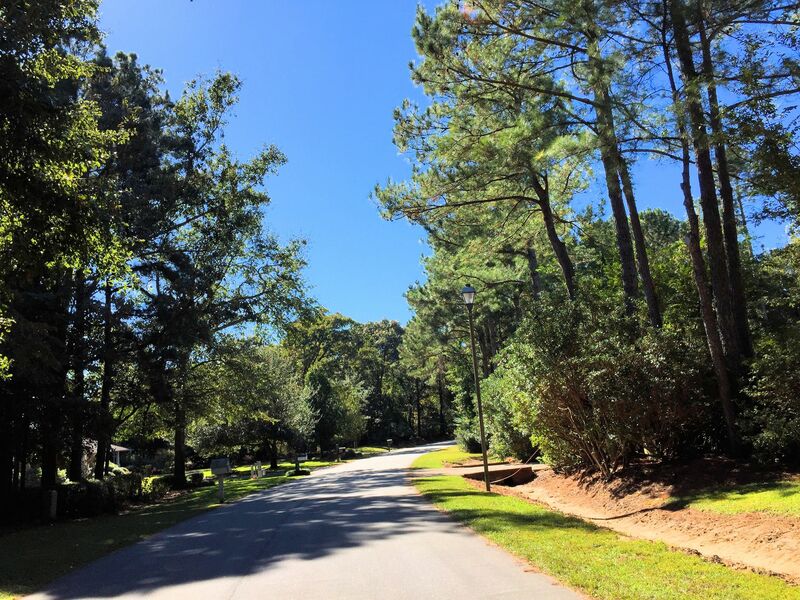 Olde Point has a monthly HOA fee used to maintain public spaces, cover administrative and legal fees, and inform residents. 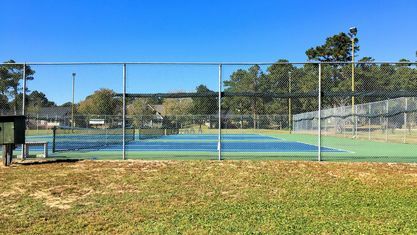 You can learn all about the community’s rules and restrictions at the HOA website, which also has a handy list of the community’s clubs and organizations. 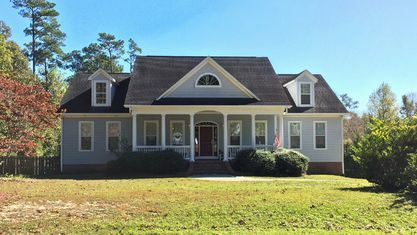 Sure to please anyone, there’s a wide range of prices and home styles available in Olde Point. 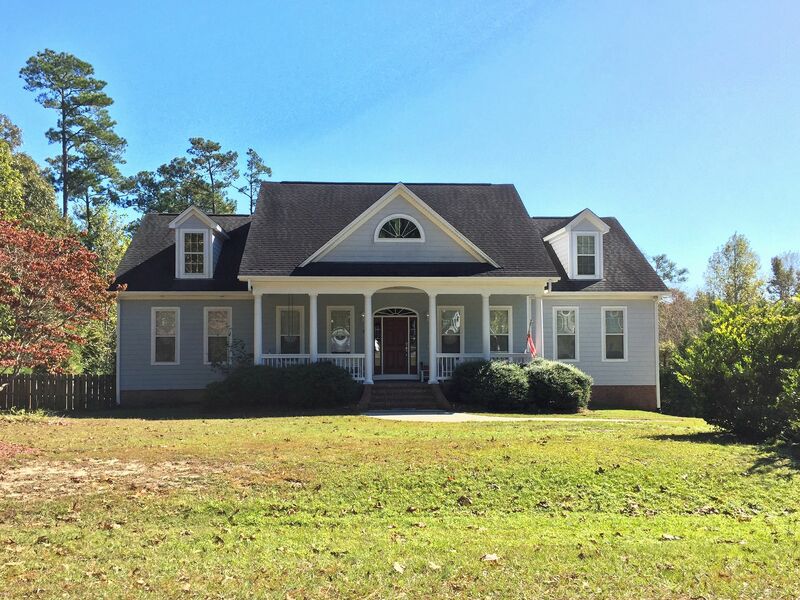 There are traditional homes with formal dining rooms, home offices, and gorgeous wood-burning fireplaces. 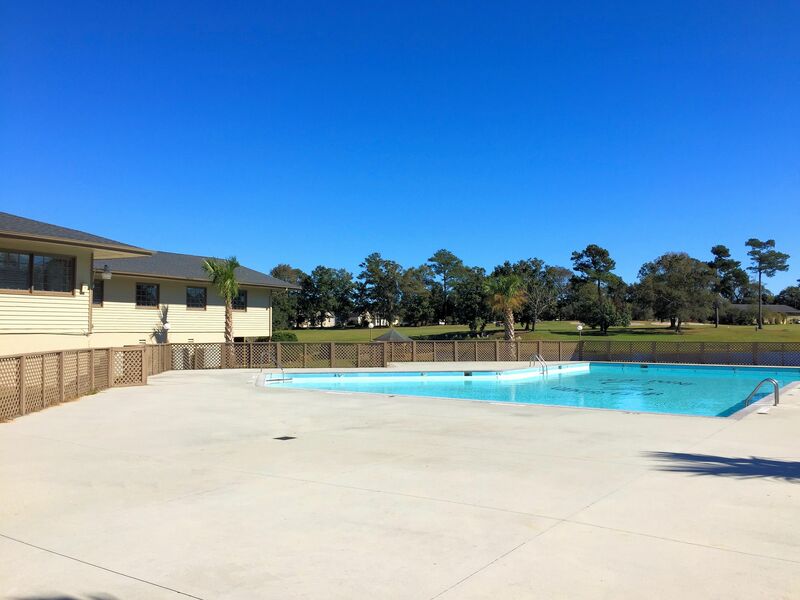 However, there is also brand new construction with open-floor plans, large kitchen islands, and high ceilings. 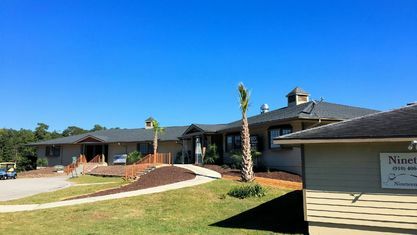 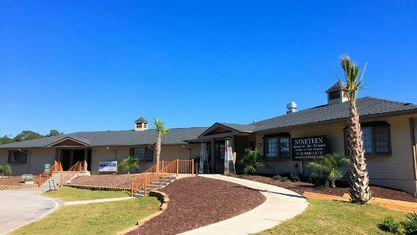 Mungo Homes, a reputable local builder, is building brand new homes in the Villages at Olde Point. 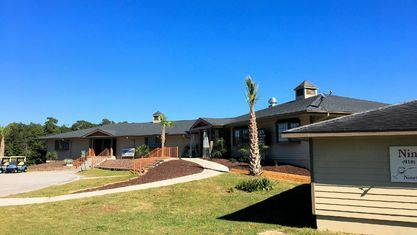 They range from 1,675 to 3,666 square-feet with 3-6 bedrooms and 2.5-4 bathrooms that include many features that are usually considered upgrades. 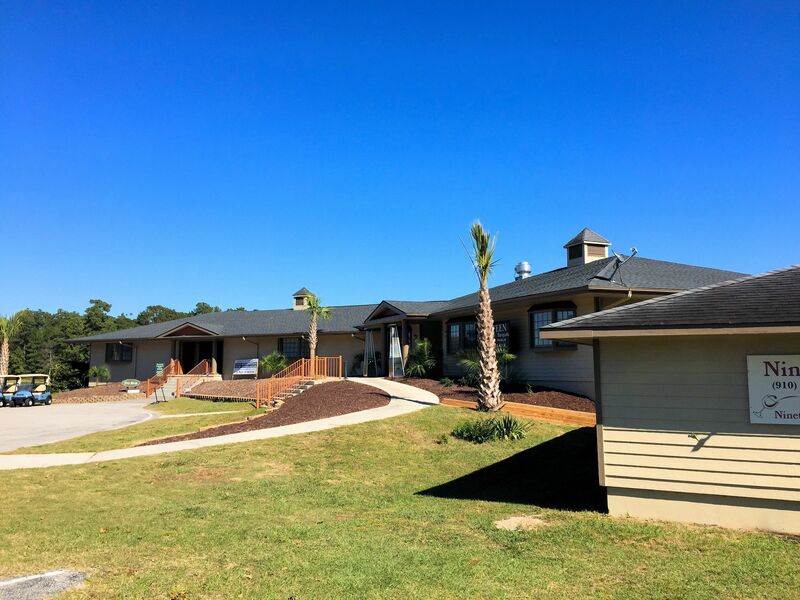 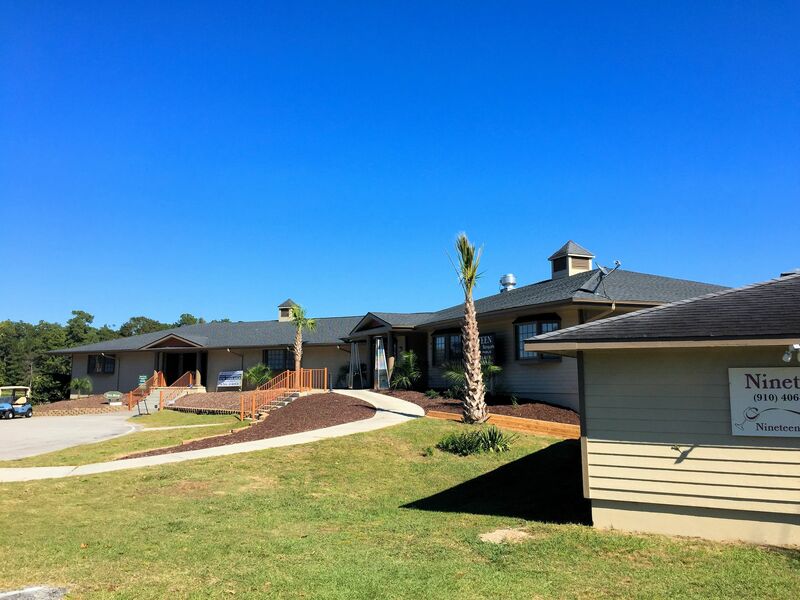 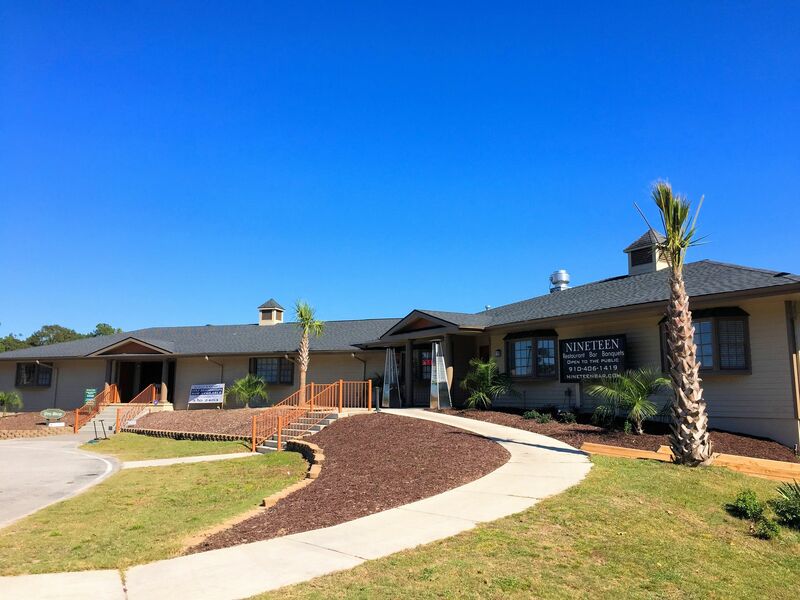 Located just 20 minutes from Topsail Island and Surf City, Olde Point residents enjoy the beach, watersports, shopping, and dining. 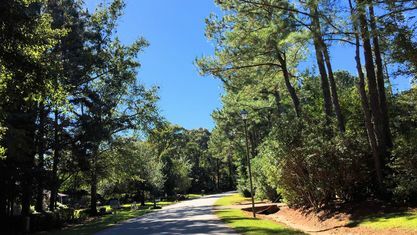 More options, including an active theater community, are just 30 minutes away in Wilmington. 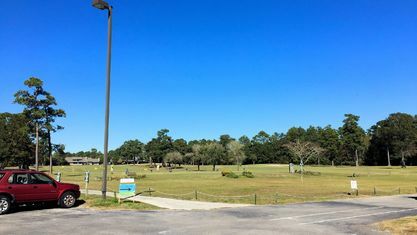 Jacksonville and Camp Lejeune are 35 minutes north on U.S. Highway 17. 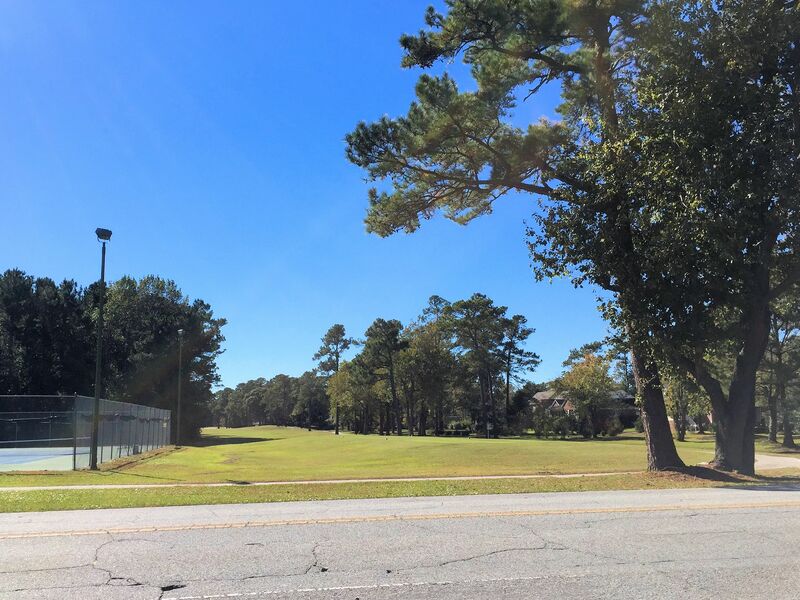 Hampstead alone is a growing town with businesses and restaurants convenient for many. 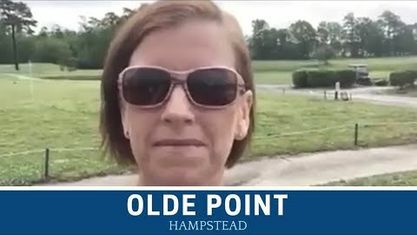 If you would like information on Olde Point, contact the Cameron Team today for more information or click “Let’s Chat about Olde Point” above. 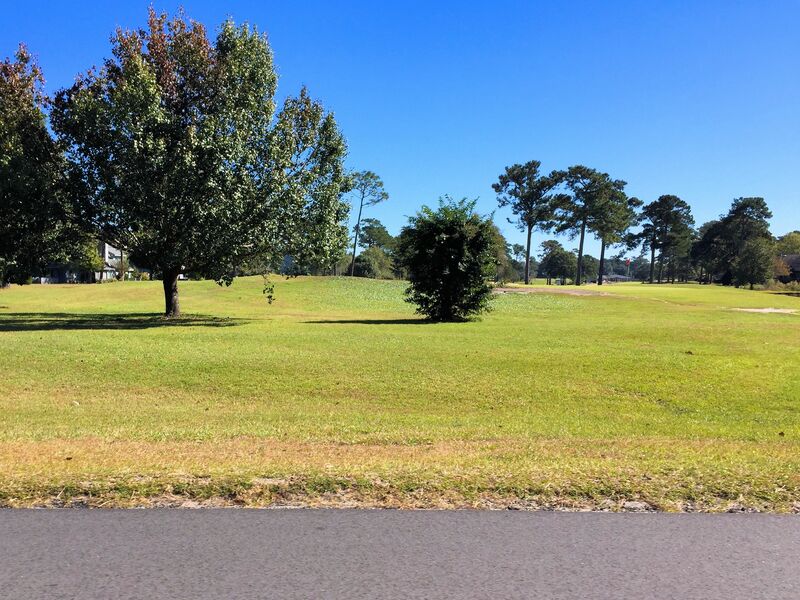 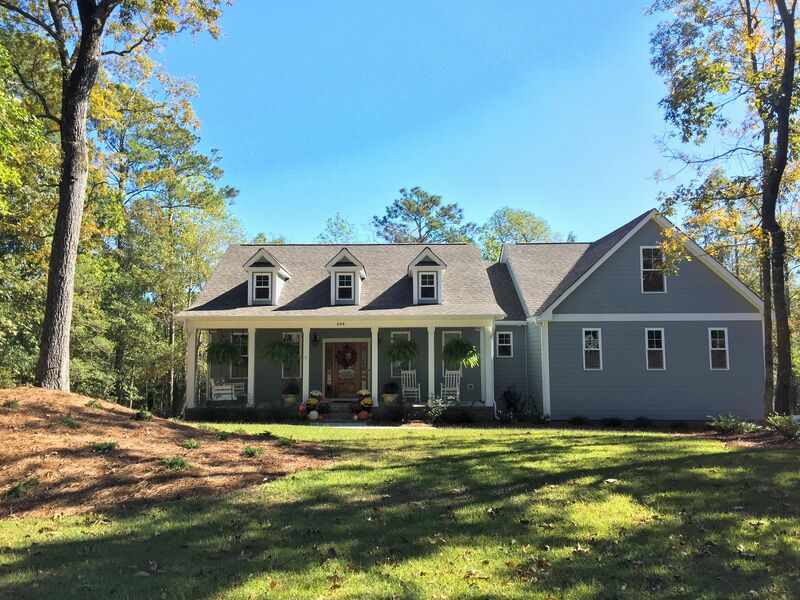 View our selection of available properties in the Olde Point area. 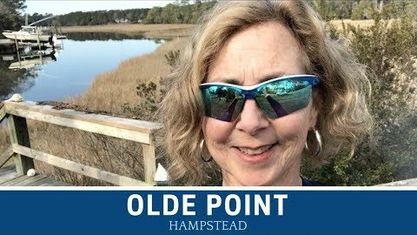 Check out the latest demographic information available for Olde Point. 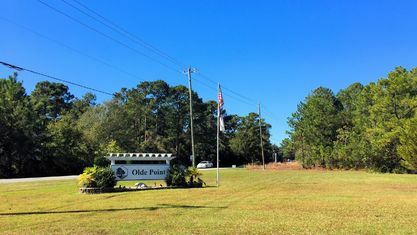 Get to know Olde Point better with our featured images and videos. 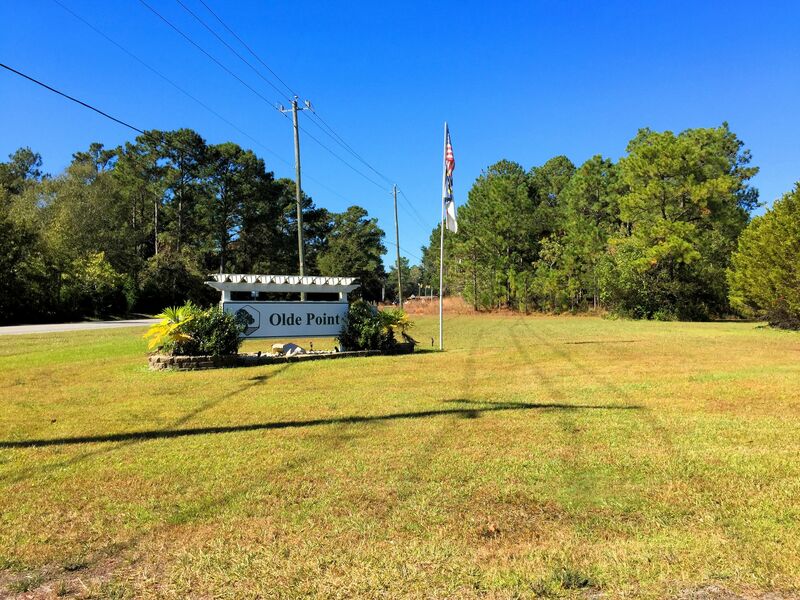 Learn more about schools near Olde Point complete with ratings and contact information. 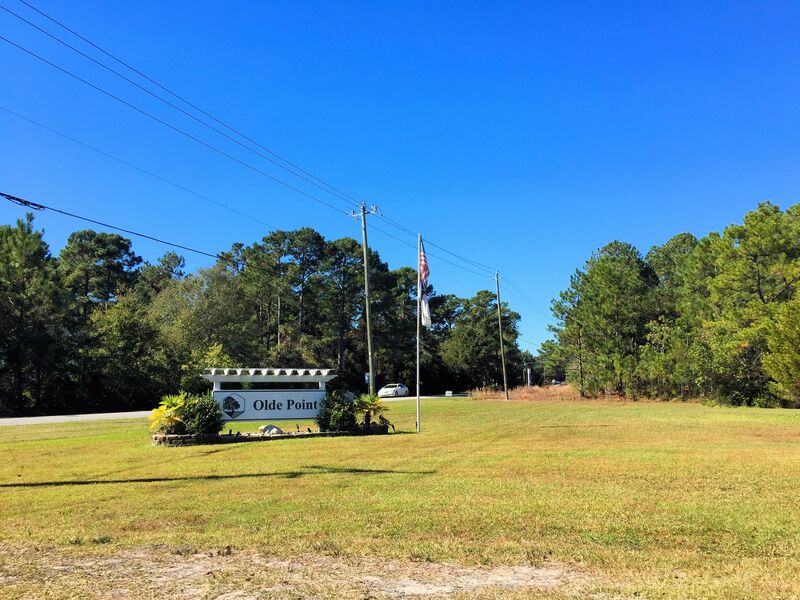 Browse through the top rated businesses in the most popular categories Olde Point has to offer.